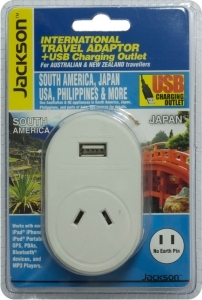 Ideal for international travel, charge your mobile phone and laptop computer from one outlet using these small and convenient adaptors. 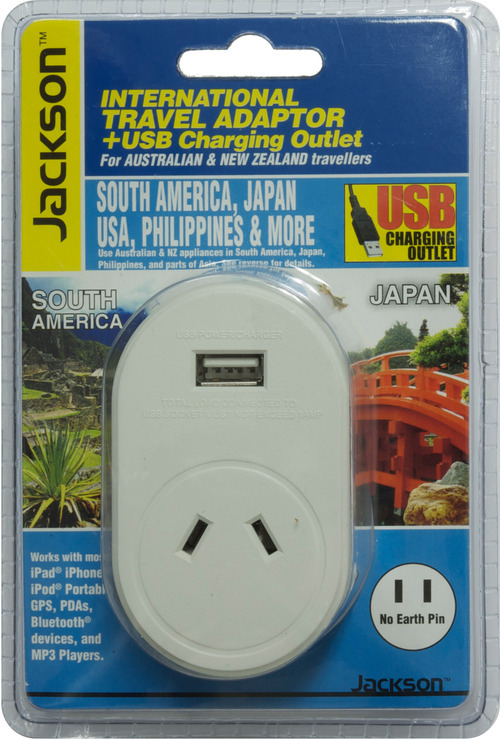 • USB outlet suitable for charging iPod, iPhone, iPad, mobile phones, MP3 players, GPS units and many more devices. 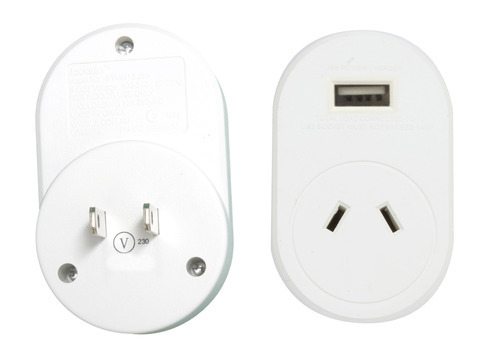 This adapter can be used in the following countries.